Perfectly positioned in a quiet cul-de-sac sits this beautifully presented family home on a great sized 658m2 block. 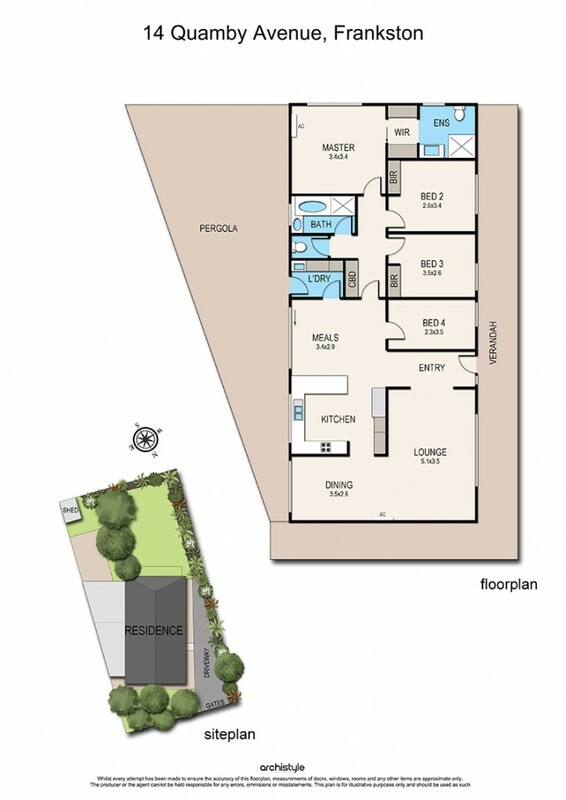 Comprising of 4 bedrooms master with ensuite and walk in robe, a well-appointed living room and dining zone, a bright spacious central kitchen with meals area, gas cooking and dishwasher with doors leading out to a huge outdoor entertainment area perfect for any family function. A brilliant sized family bathroom with separate toilet and laundry. Outside you will fall in love with the huge private yard perfect for the kids to play all day long, the massive weatherproof entertaining area, a garden shed, loads of off street parking and so much more. Ideally located within walking distance to shops, transport, schools and the peninsula link make sure this home is on your list to inspect! !